Question: Brewing is energy intensive. In the past, steam nets were installed in breweries to supply the brewing boilers with energy. It is thermodynamic, however, not sensible to heat a medium with steam at 150 ° C; a hot water network with, e.g., 90 °c fulfils this task. However, the heat exchangers must be adjusted. 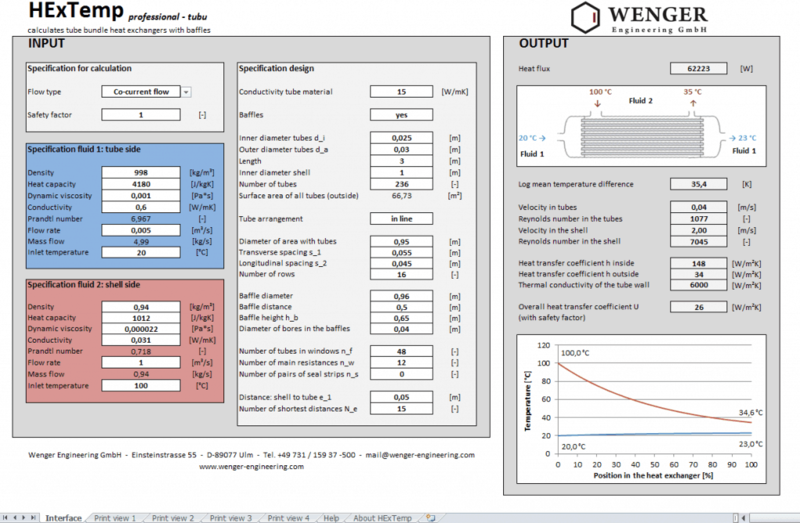 But how does the heat exchanger have to be interpreted? 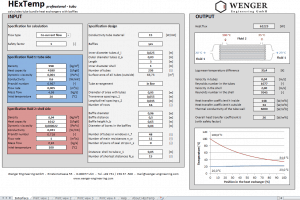 Calculation program for tube-bundle heat exchangers with which our client can carry out his heat exchanger design. Besides its steam network, our client wanted to build a hot water network to provide more efficient heat to some processes in the brewery. However, he had to redesign all the heat exchangers. Ideally, he wanted to continue using the existing heat exchangers in another place if necessary. His goal was to have a software for heat exchange interpretation to act quickly and without external help. The client bought our heat exchanger design program. HExTemp Tubu Professional. With this, he can lay out and recalculate the tube-bundle heat exchanger. The program is written in MS Excel and usable with no training. 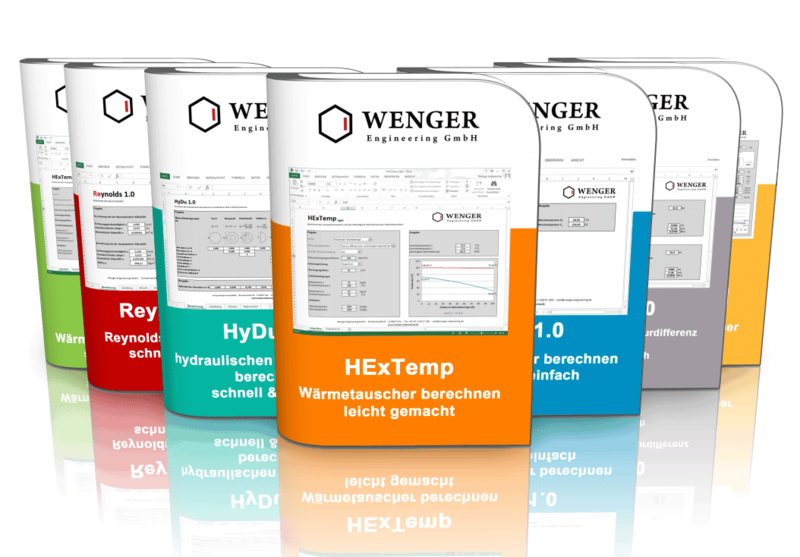 It is available at www.wenger-engineering.de/shop for Download.